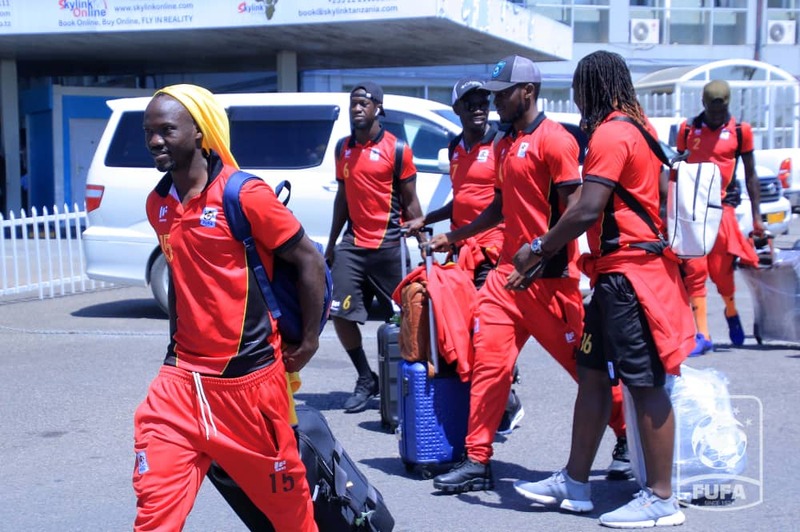 DAR ES SALAAM – The Uganda Cranes have on Saturday afternoon, arrived in Tanzania ahead of their Match-Days six 2019 AFCON qualifier against the Taifa Stars slatted Sunday evening. A contingent of 34 personnel including 24 players and 10 officials departed Egypt on Friday aboard Ethiopian Airlines, had a stop-over at Addis Ababa before connecting to Dar es Salaam. In Egypt, the Uganda Men’s football National team held a five-day training camp that also saw them play a build-up game against Egyptian top tier side, El Gaisha, which ended 1-1. Sunday’s game will be the last in Group L which has already seen Uganda qualify for the June/July AFCON finals to be held in Egypt. For Tanzania, they have 5 points and currently sit third on the standings. With the top two going through, the Taifa Stars will have to better second placed Lesotho’s result in the other Group L.